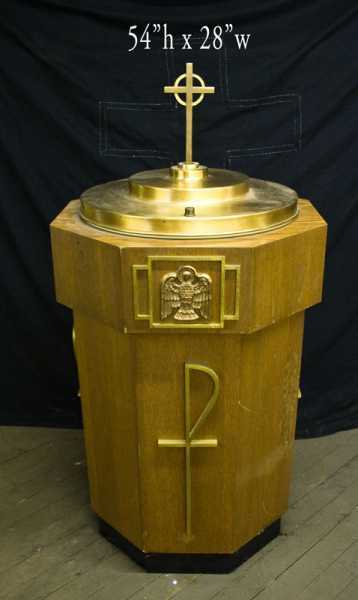 Looking for a momentous Baptismal? 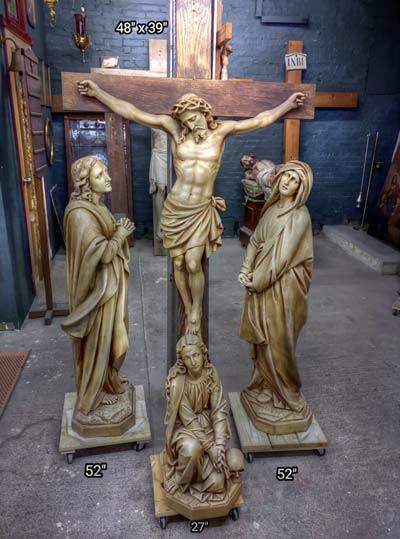 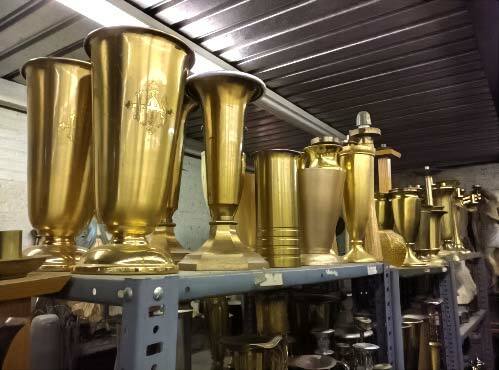 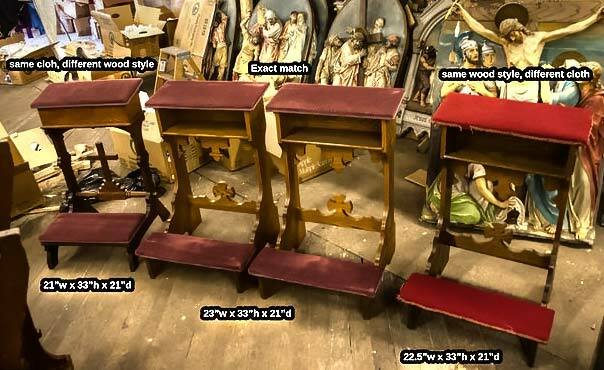 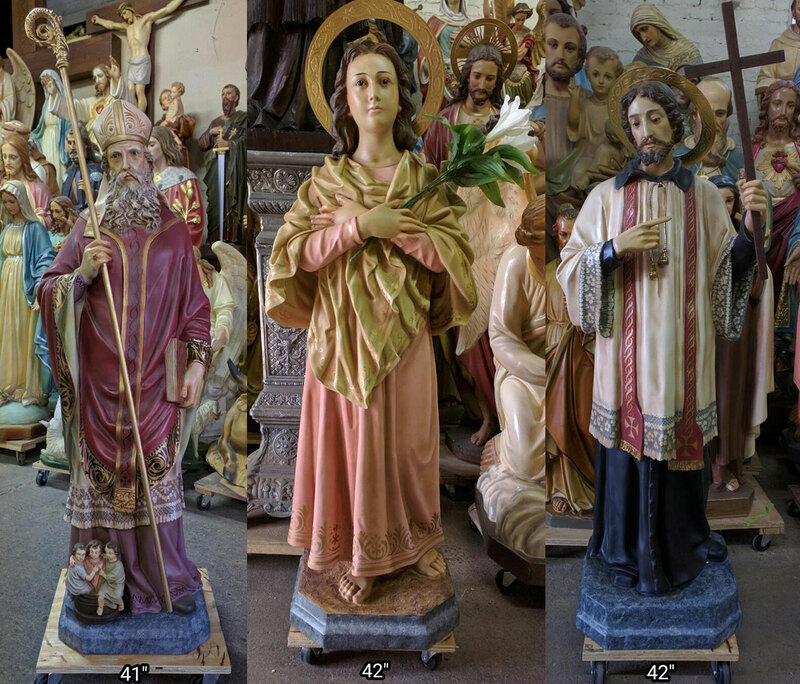 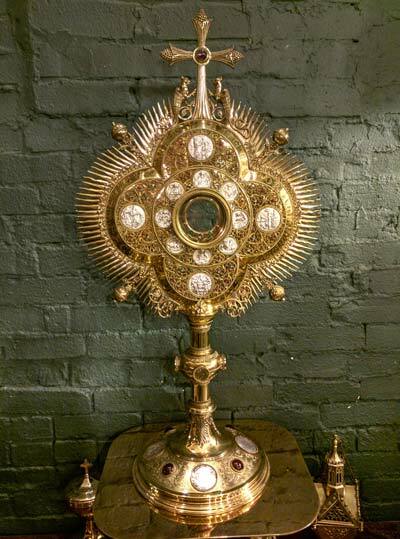 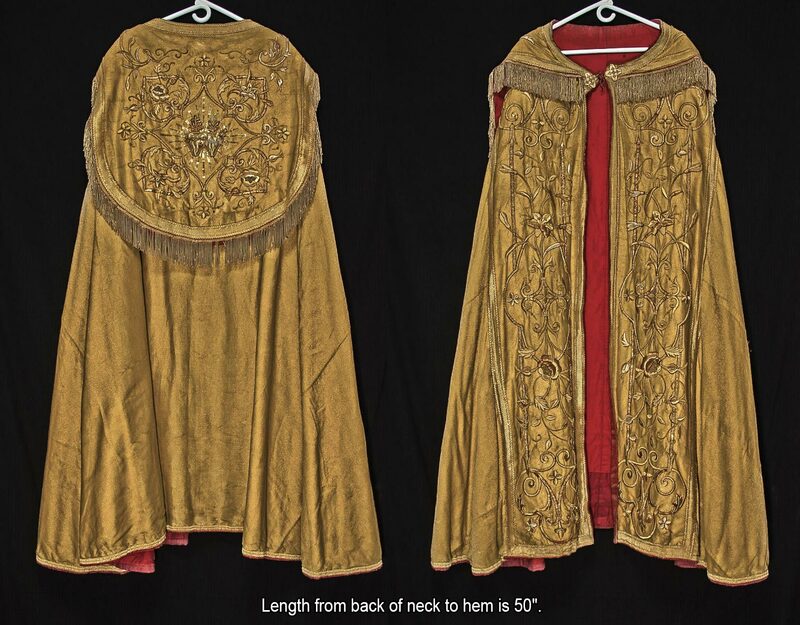 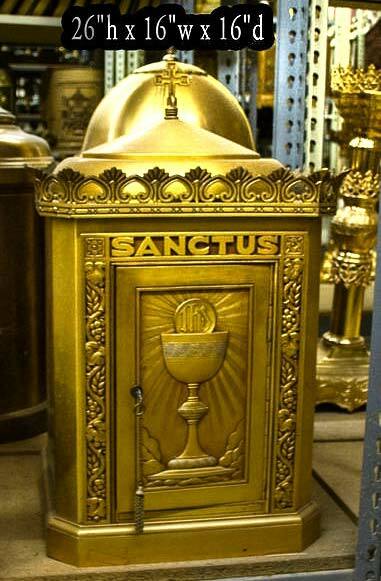 We've preserved these fundamental artifacts of our Catholic Church for 50+ years. 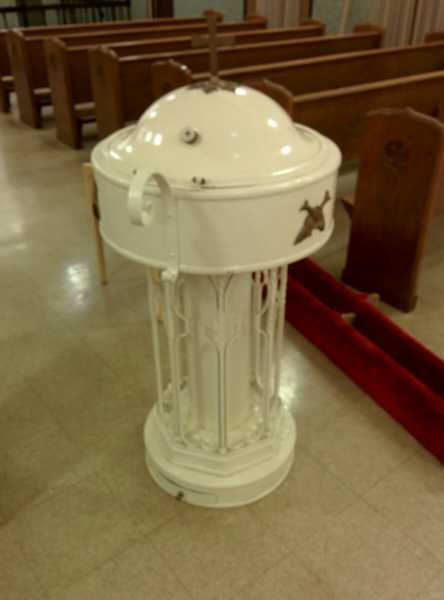 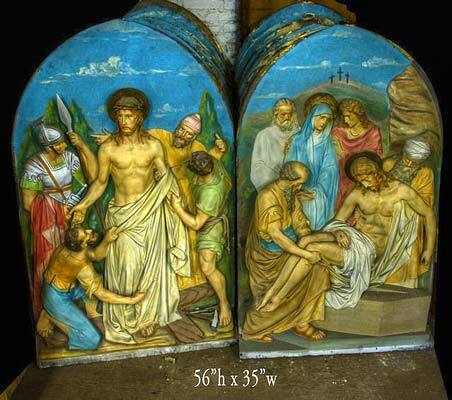 + Images in this gallery show some of the baptismals for catholic baptism we have for sale. 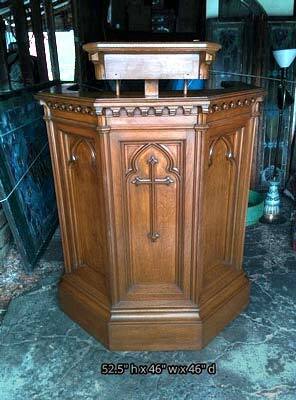 + We buy used baptismals and entire church contents confidentially. 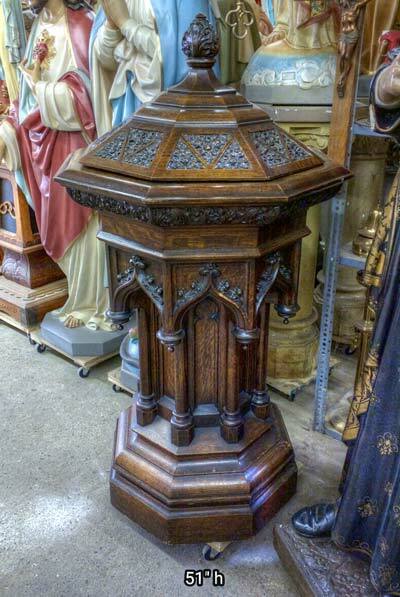 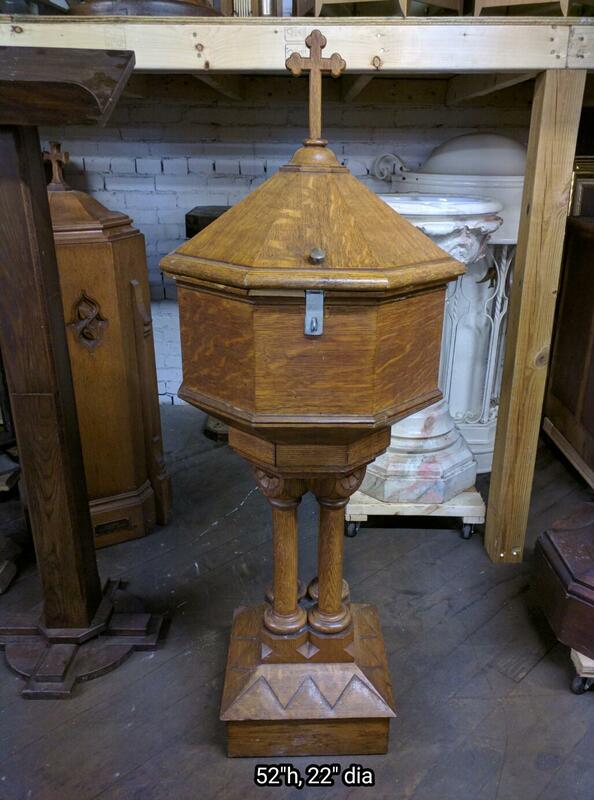 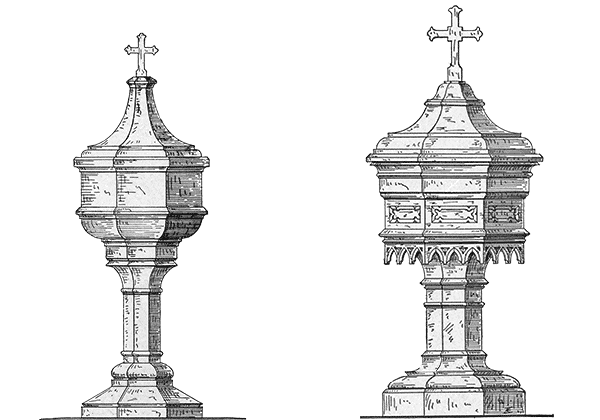 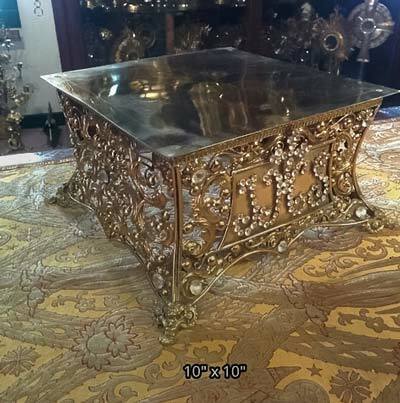 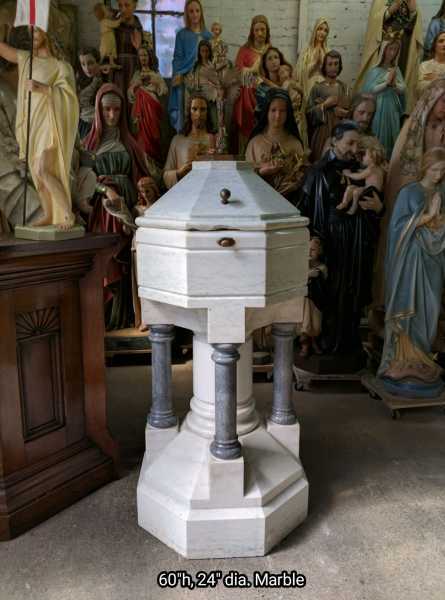 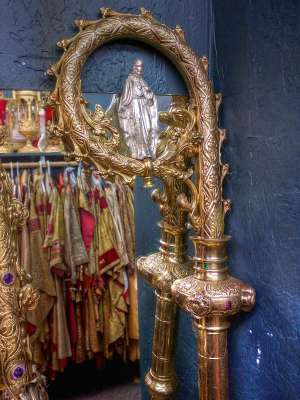 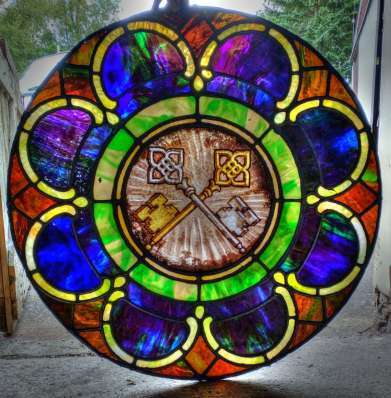 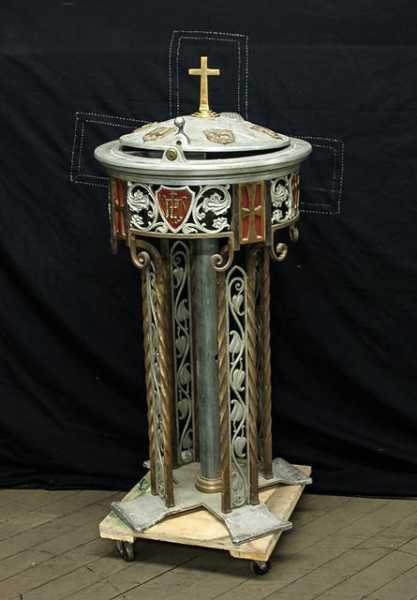 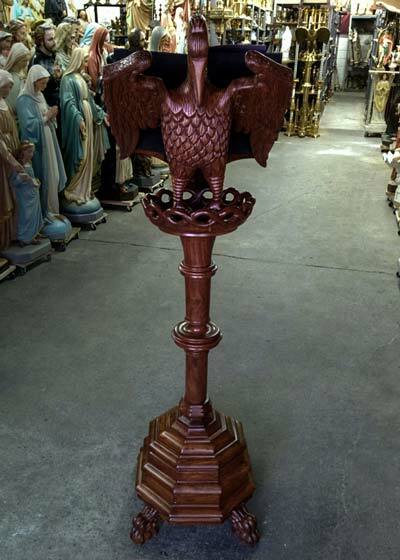 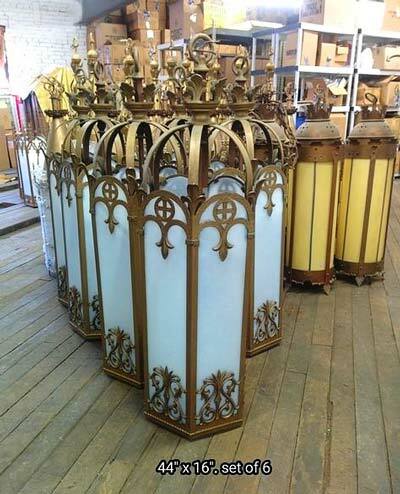 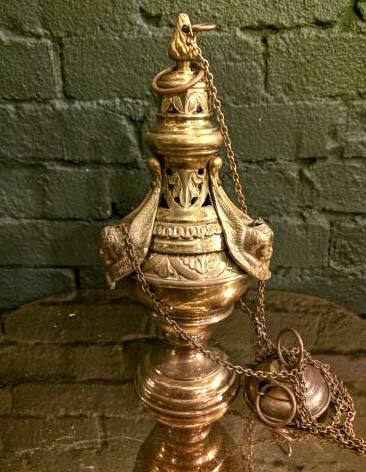 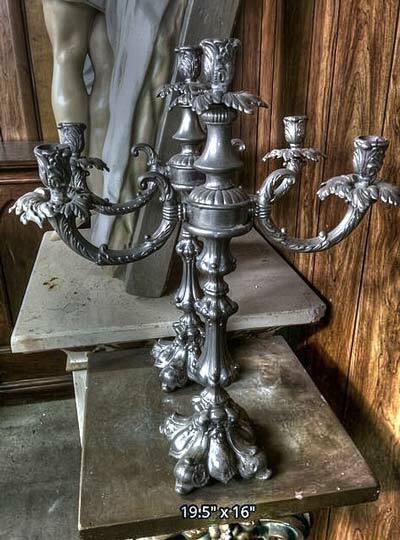 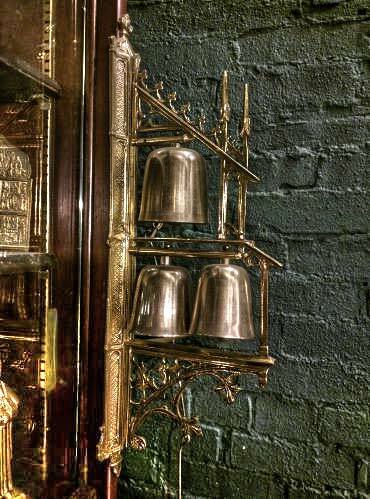 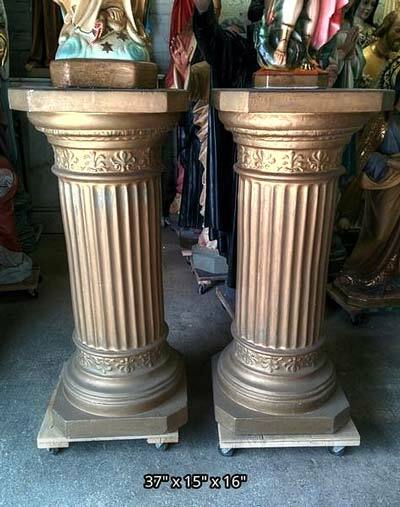 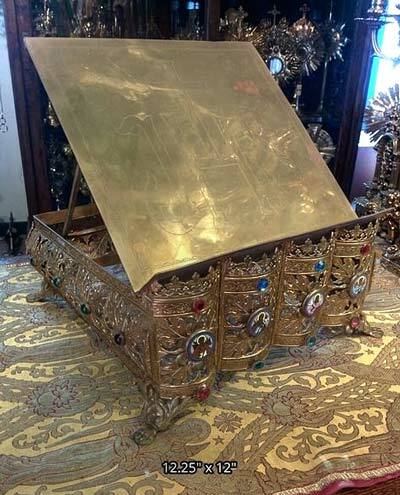 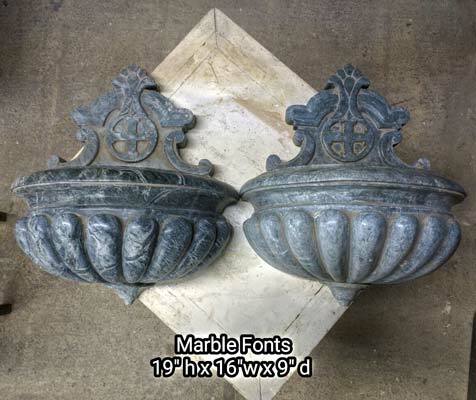 + Current inventory includes a gothic baptismal, an antique marble baptismal, wrought iron and more. 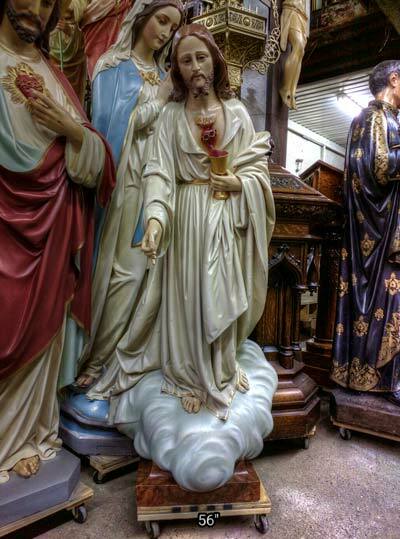 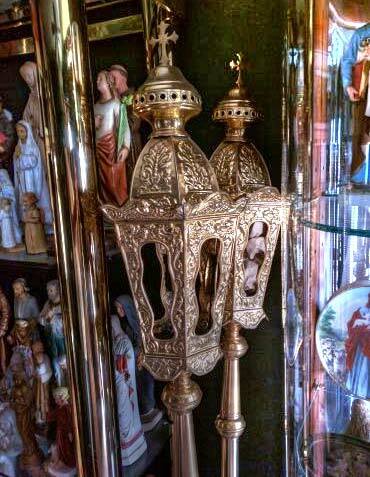 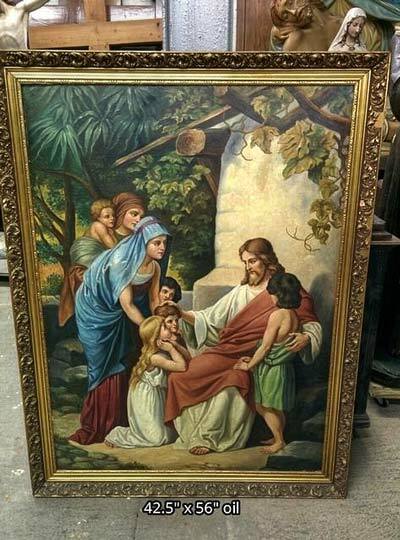 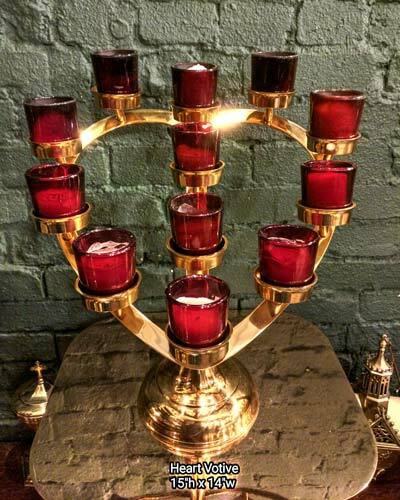 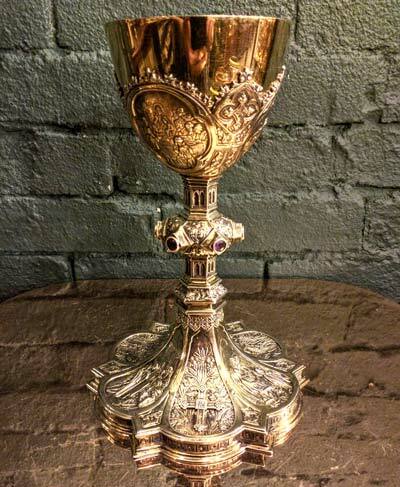 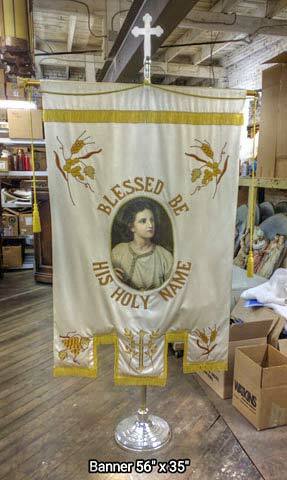 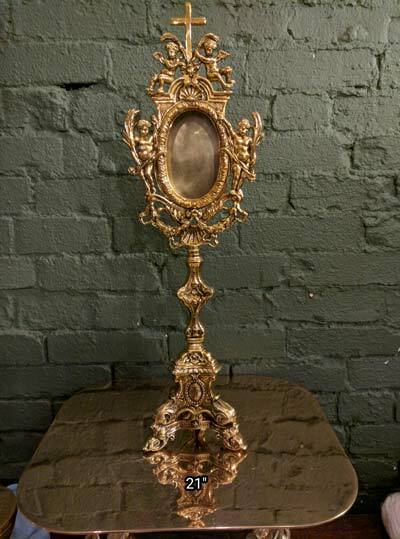 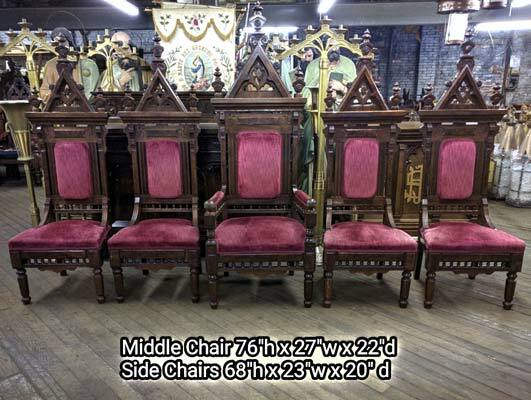 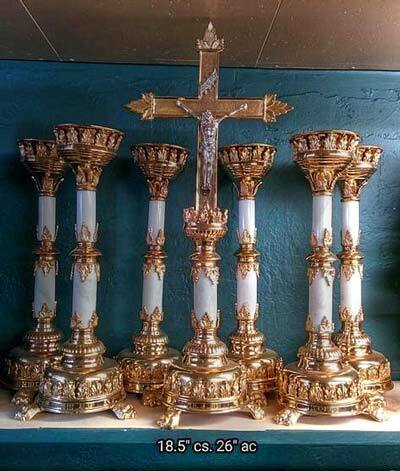 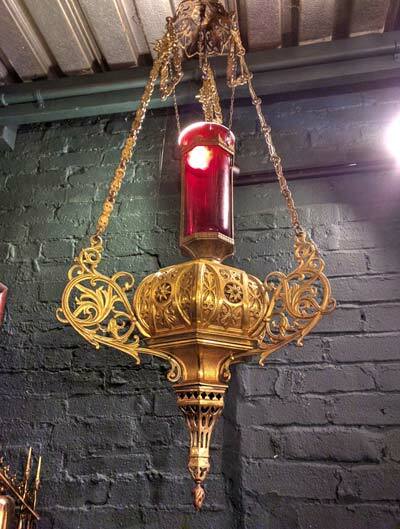 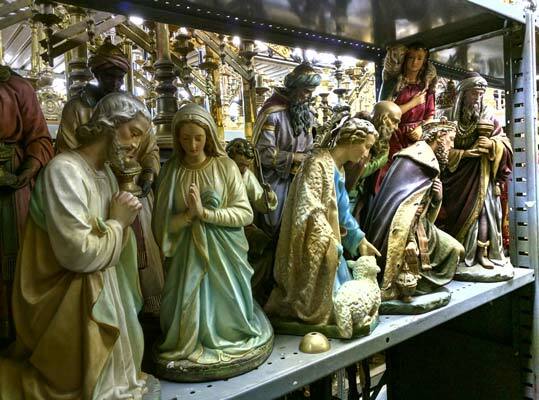 Our company supplies antique and high quality vintage items, primarily Catholic. 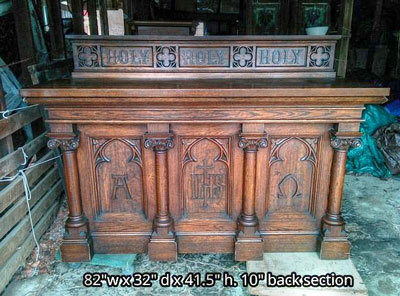 However we often find buyers for any style or period from Pre-Vatican II to modern.